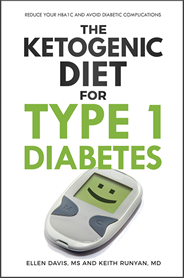 Another promising area of autism treatment related to the ketogenic diet is the Gut and Psychology Syndrome (GAPS) Diet, a gluten free, casein (dairy) free diet developed by Natasha Campbell-McBride, a Russian neurologist now living in London. Dr. Campbell McBride's son was diagnosed with autism at the age of three, and this shock sent her off on a mission to discover what autism was and what treatments would be the best for her son. Her research led her to develop a hypothesis that autistic children develop symptoms which are rooted in a severe gut dysbiosis, meaning the healthy intestinal flora in their gut has been crowded out by harmful microbiotic organisms. As their intestinal tract becomes more contaminated with toxic bacteria, fungi and other flora, they crowd out the beneficial microbes and create toxic byproducts. These harmful toxins then leave the gut, and affect brain function and the immune system, and the effects manifest as behavioral and cognitive problems. Healing the gut seems to resolve many of the autistic symptoms. 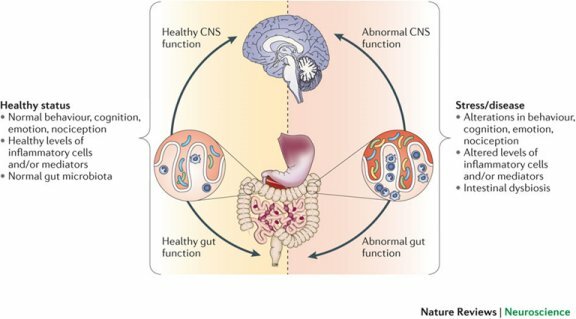 A paper by Cryan and Dinan in Nature Reviews Neuroscience discusses the evidence on the impact of gut microbiota on brain and behavior. The image below is from that paper. The harmful gut flora can develop through the overuse of broad spectrum antibiotics, oral contraceptives and steroids or through stress, poor diets, pollution or toxic chemical exposure. Bottle fed babies are particularly susceptible because they develop a inferior gut biota base. Based on her research, she developed the GAPS diet and used it with her own son with excellent results. He is now in mainstream school and doing well. 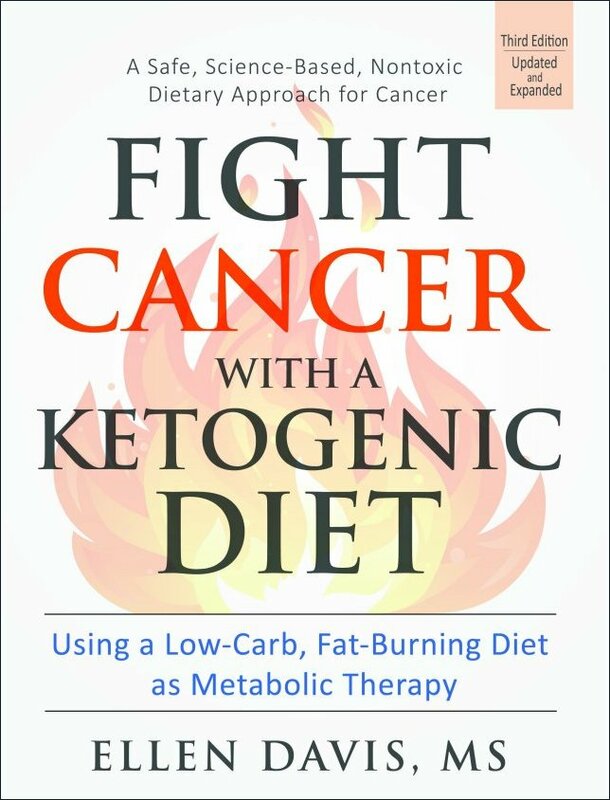 Dr. Campbell-McBride has written several books explaining her hypothesis and provides recipe books and supplements to assist in the implementation of the diet. The diet begins with a restriction of casein, a protein found in dairy products, and gluten, the proteins found in grains such as wheat, rye and barley. The restriction of these proteins can also be done within the framework of a ketogenic diet. Instead of dairy fats, olive oil, avocados, animal fats and coconut oil can be used. Dr. Campbell-McBride speaks frequently about the diet. Below is her presentation at the Weston Price Foundation Conference in 2014. She also has a website, and you can read more and listen to interviews about her story and research here. She has published seven papers so far on her hypotheses and has several publically available presentations on autism on her MIT website page.